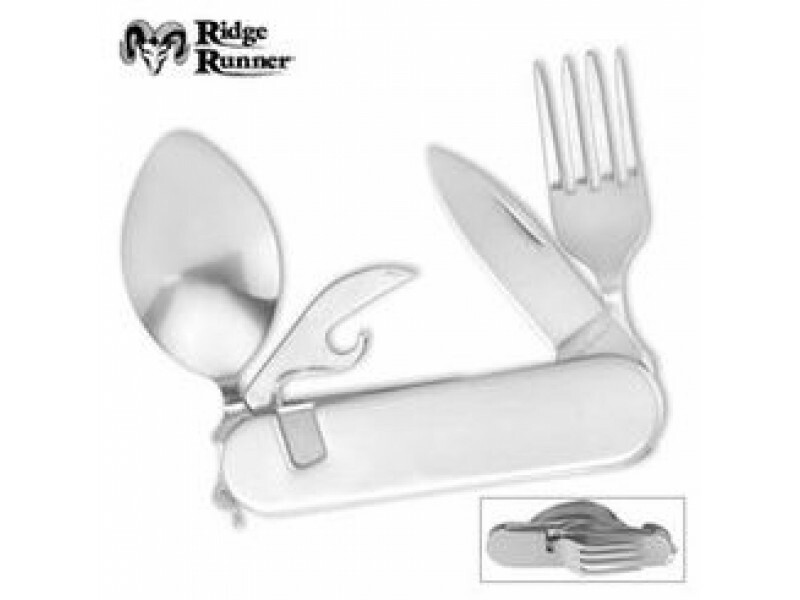 Buy Camp Tool with Knife, Fork, Spoon and Can Opener , from Budk - RBC VISA for $5.49 only in My e-commerce. 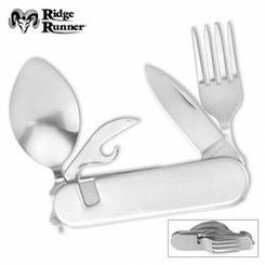 Fork, spoon and knife, can opener what else do you need on a camping trip? Throw one of these hobo tools in your backpack for your next hike up the trail. 7" overall, 3 1/4" closed.